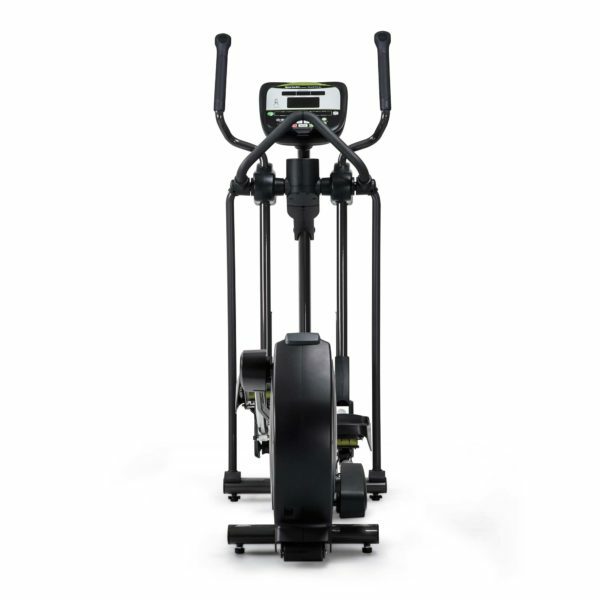 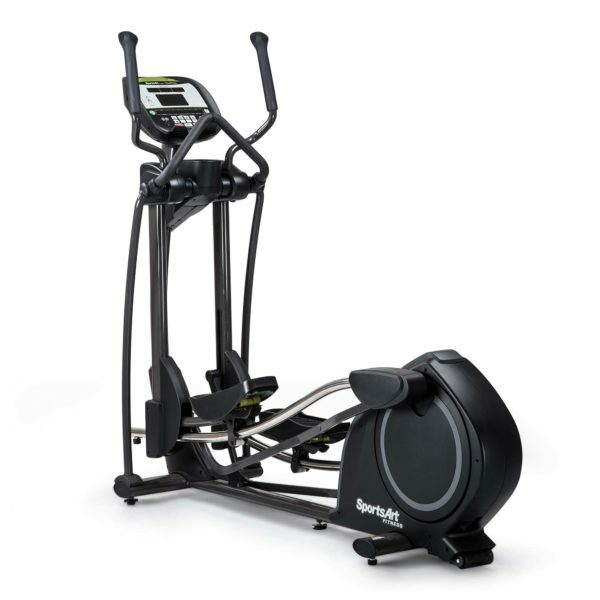 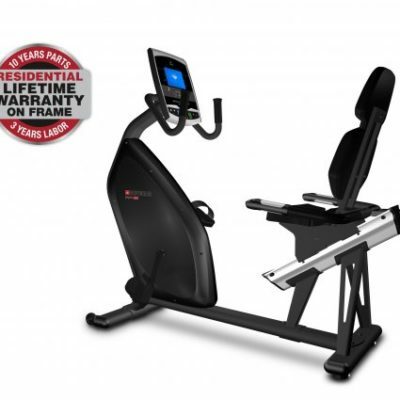 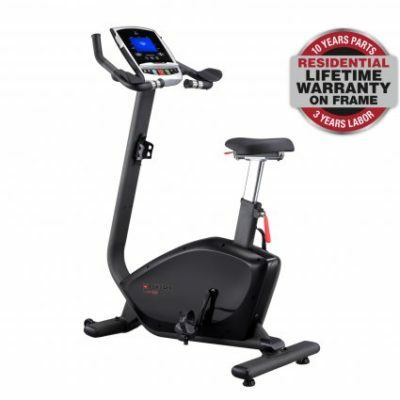 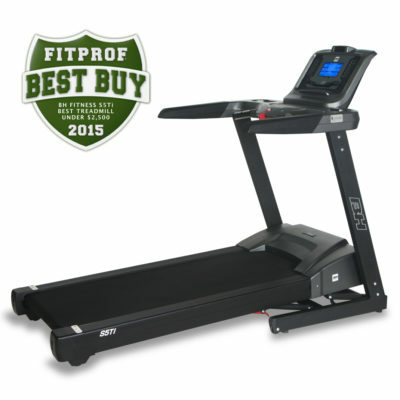 The SportsArt E840 elliptical is the perfect option when seeking a total-body, low-impact workout. 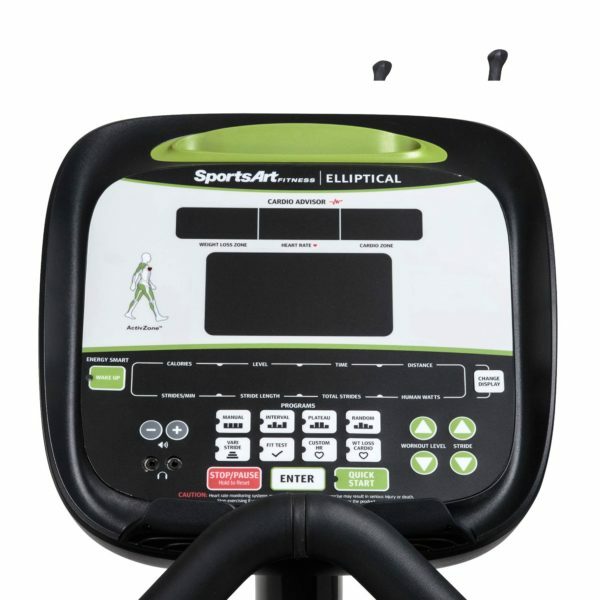 Wireless heartrate and multiple language options are standard. 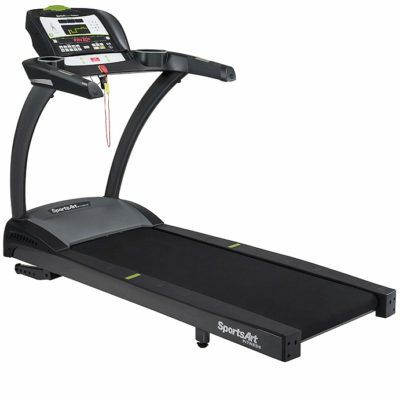 19 – 25 in. 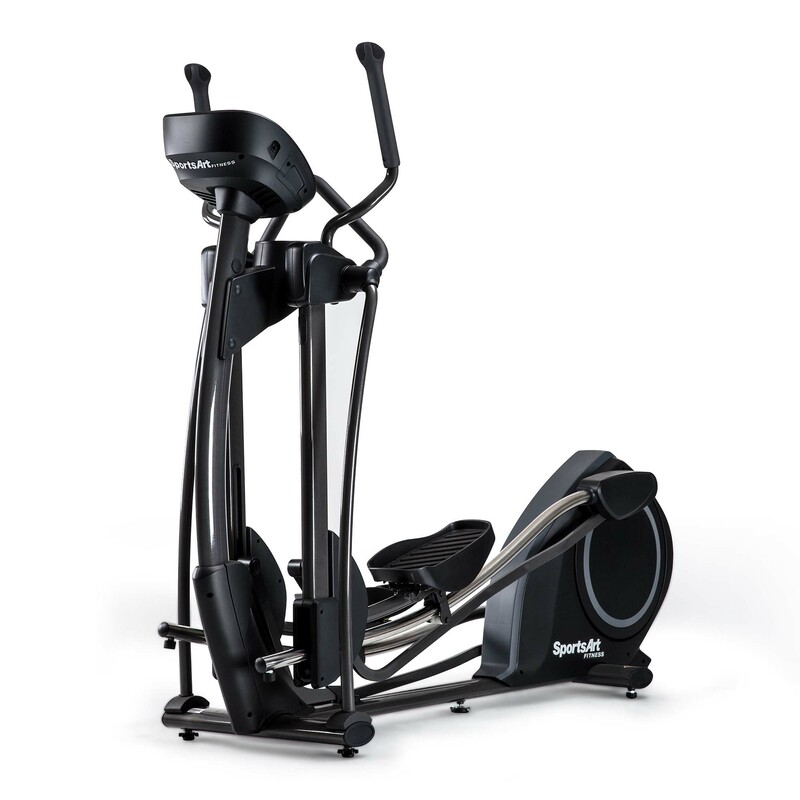 electronically adjustable stride conforms to user for superior comfort and versatility. MyFlex™ pedal cushioning system provides a comfortable workout platform.